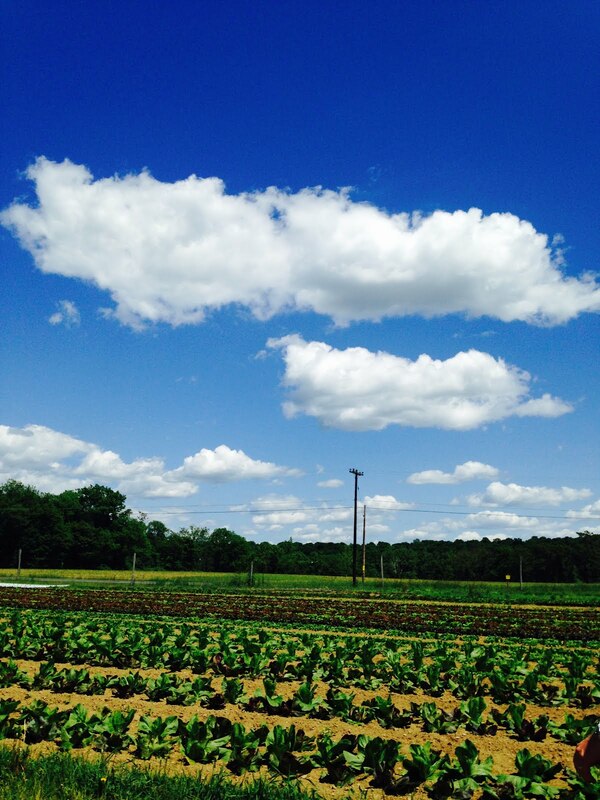 Circle Brook Farm hosts a variety of times you can visit the farm. 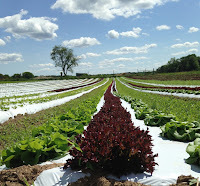 They are a great way to get to know John Krueger, our vegetable farmer, really see where your food comes from and also meet members from other CSAs. June 18th and 19th - 11:00 AM. Saturday 6/18 will be the main day for CSA members with Sunday as a rain date and for anyone who cannot make it on Saturday. This will be a potluck picnic, please bring a vegetarian dish to share with others. Grills will be available for anything you wish to bring to cook. There will be tours of the fields at 11:30 am and 2 pm. There is a u-pick strawberry farm just north on Rt. 206 if anyone would like pick strawberries for themselves before or after the event. Volunteers are welcome to help with set up, parking and to pick strawberries for a shortcake desert. A state park, Kittatinny Valley, is nearby with wonderful trails and camp sites available. Folks are also welcome to pitch a tent in our back hay field if they would like to "rough it”. If there is interest he will build a campfire in the evening and host a sing along. More details will be provided as the date approaches. 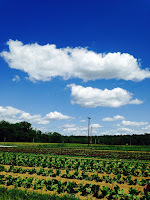 Sunday, June 26 and July 3, 10 AM, Help with pea picking. Sunday, July 10, 10 AM, Help with the garlic harvest. Sunday, July 24 and 31, 10 AM, Help with bean picking. Sunday, August 7, 10 AM, Help with onion harvest.